Choose the accountant that is right for you and your business. "We saved so much time searching for an accountant and we're happy we have the right one now." 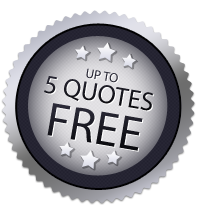 "We had 5 quotes, met 3 accountants and chose the one we preferred. Exactly what we needed."